For many, saving the Amazon has meant boycotting products of companies that clearcut the Rainforest to grow crops like palm and soy. A few fruit snack companies, including Peaceful Fruits, have found a different way. They purchase fruit that grows wild in the Amazon so communities profit by keeping the forests intact. 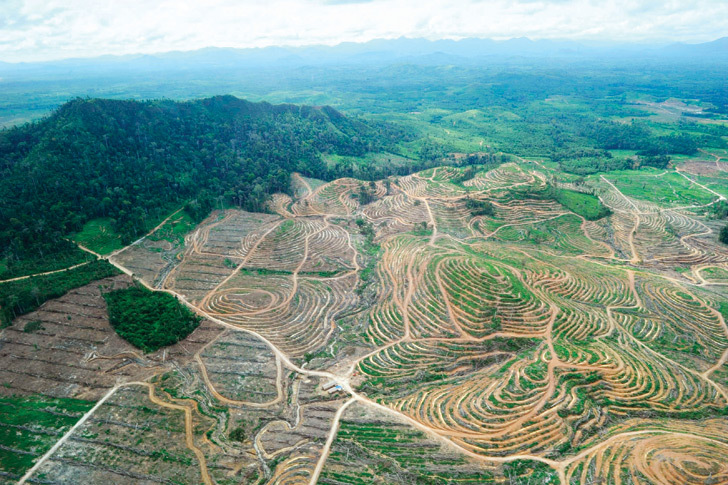 Clearcutting has burgeoned as companies put palm and soy in more and more foods. Those two ingredients are estimated to be in over half of packaged foods, including ketchup, pop, salad dressings, and chewing gum. Cutting down and removing every tree in an area is devastating, killing animals and decimating habitats. 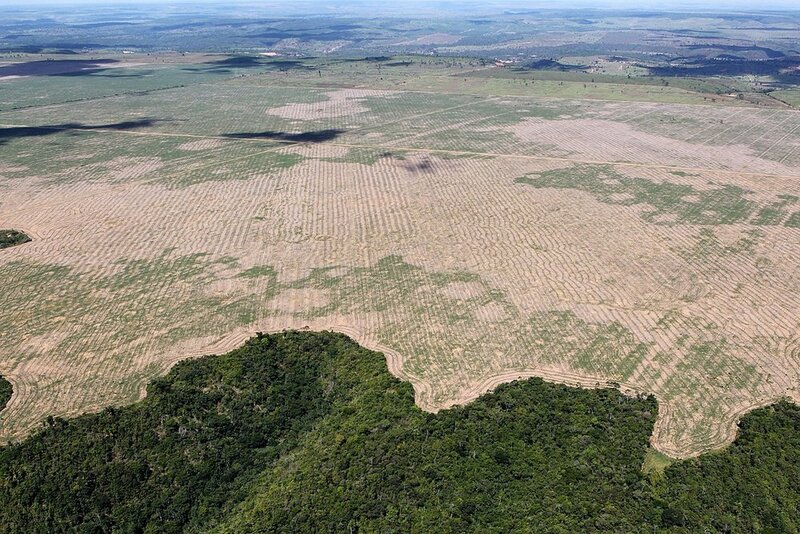 The magnificent, vibrant Rainforest — with all its biodiversity and oxygen-producing plants — is replaced by giant monoculture farms, which have terrible rippling effects. The impact of clearcutting extends beyond trees and wildlife. The people of the Rainforest are hurt as well. To procure territory, companies pay local farmers cash in exchange for their land. Farmers are left without a sustainable means of income, and they struggle to support themselves and their families. Companies alarmed by this trend, including Peaceful Fruits, pay farmers to harvest the delicious, healthy fruit that already grows wild on their trees. That allows the plants and wildlife of the Rainforest to flourish. 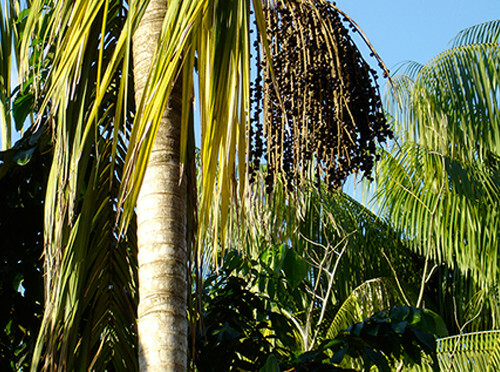 One of the fruits Peaceful Fruits buys in abundance is wild acai, the Superfood berry that proliferates in the Amazon. Both delicious and healthy, acai is found in most of the company’s snacks. Involving consumers in its cause, it reminds them that their purchases give farmers a sustainable source of income, help them keep farms in their families, and let them pass their traditions onto the next generation.